And there's more baby shower printables where that came from, so come on back tomorrow, ya'll. 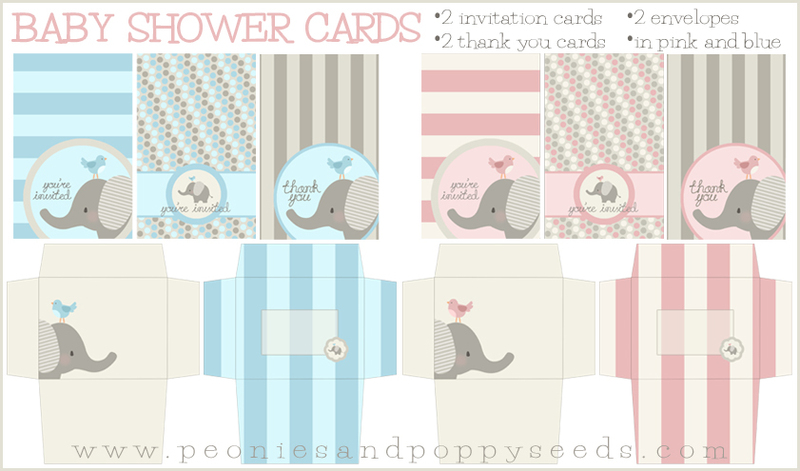 REMINDER: Printables from Peonies and Poppyseeds are free for non-commercial, personal printed use only. Mass production and file sharing are not permitted. If your friends or family want to know where you got your printables, send them to our site. Thanks.